The sales process is all about timing. In order to close a sale, you need to offer the right solution to the right person at the right time. Unfortunately, these things rarely line up on their own. Creating a sustainable sales funnel takes dedication, research, and an understanding of exactly what kind of customers you’re trying to connect with. Rather than just filling your funnel with as many potential buyers as possible, you want to refine your prospecting strategy early on—focusing only on the prospects that fit your target audience. Identifying and connecting with top prospects can be a real challenge. Potential buyers are busy, making them difficult to reach, or they may be hesitant to engage with sales professionals who just seems like they’re trying to land a sale. However, a creative approach can help you stand out from the competition and make a lasting connection with the right audience members. To help get you started, here are eight sales prospecting ideas. 1. Create a sales professional network. No matter how diverse your products or services are, your customers are going to buy items from other companies. While these companies may not be your direct competitors, they still operate in your same space and industry. Because you share many of the same prospects, staying in tune with the sales teams at these organizations just might help you identify strong potential clients faster. 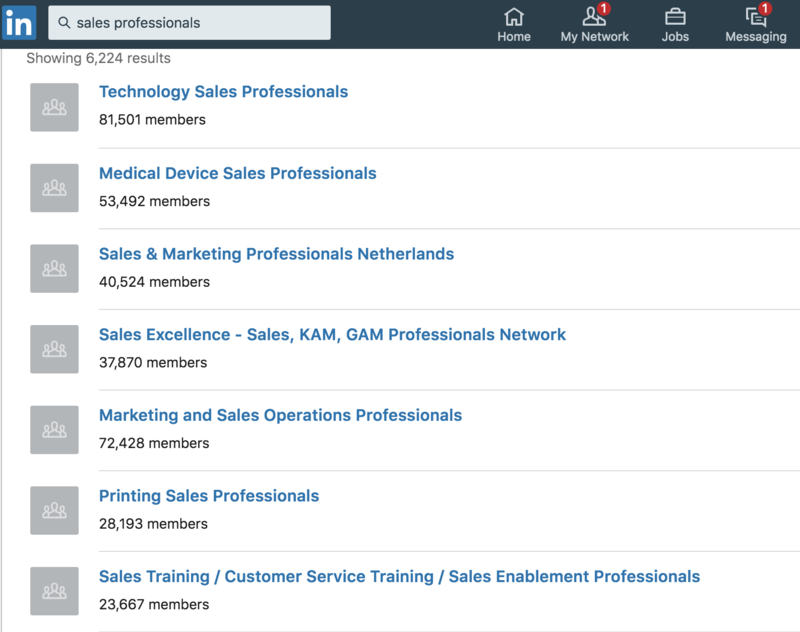 A quick LinkedIn search can give you a few ideas for what sales groups are already out there. Creating a network of sales professionals allows you to prospect faster and cut down on the amount of time you need to find, qualify, and nurture an individual. Sales professionals within your network will also gain access to your client pool, improving their sales process as well. Identify products or service solutions your top prospects might purchase alongside your product and reach out to sales professionals at those organizations to get your network started. For example, if you sell office technology, such as computers or printers, you may want to pair up with someone who sells office supplies, like paper or ink. 2. Attend events and trade shows. As a sales professional, you’re probably pretty active in the sales world—but are you visible in your clients’ industries? 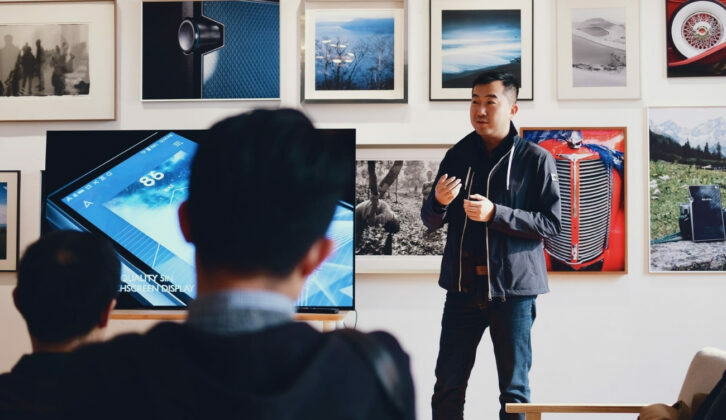 Trade shows, conferences, or even events hosted by your clients and customers can help you connect with other high-quality prospects who need your products and services. It can also help you build a stronger relationship with customers who have already purchased from you, encouraging them to come back for more. When attending events, remember not to pitch your products or services immediately. Spend some time getting to know potential customers and collect contact information so you can get in touch at a later date. Connect with your current customer base to get recommendations on events or conferences to attend. Another prospecting idea is to subscribe to newsletters related to your customers’ industries and monitor websites, blogs, or calendars to ensure you never miss an important date. 3. Get active in social media groups. While in-person events are one of the best ways to make a strong impression with prospects, traveling to meet prospects all over the country isn’t always feasible. Luckily, a quick social media search will provide you with digital conferences, events, and groups that allow you to make connections that are just as strong. Facebook and LinkedIn groups can both introduce you to new networks of individuals all across the country and also provide an inside look at the questions, challenges, or needs your target audience has. Like at in-person events, you don’t want to jump into a group ready to give your pitch. Instead, get to know different group members first. Once you’ve established trust and credibility, you can offer your products or services in a helpful and respectful manner. Participate in conversations when you have valuable information to provide—especially when it isn’t related to the products and services you offer. If it seems like you’re trying to spam the group, it could not only get you banned but also hurt your credibility and reputation. 4. Develop an online presence. Sales prospecting is all about building trust with potential buyers. In order to do this, you need to develop a presence where they can become familiar with your name, face, and messaging. Social media, including LinkedIn, Facebook, and Twitter, can help you establish a personal and professional brand that helps you make connections faster. 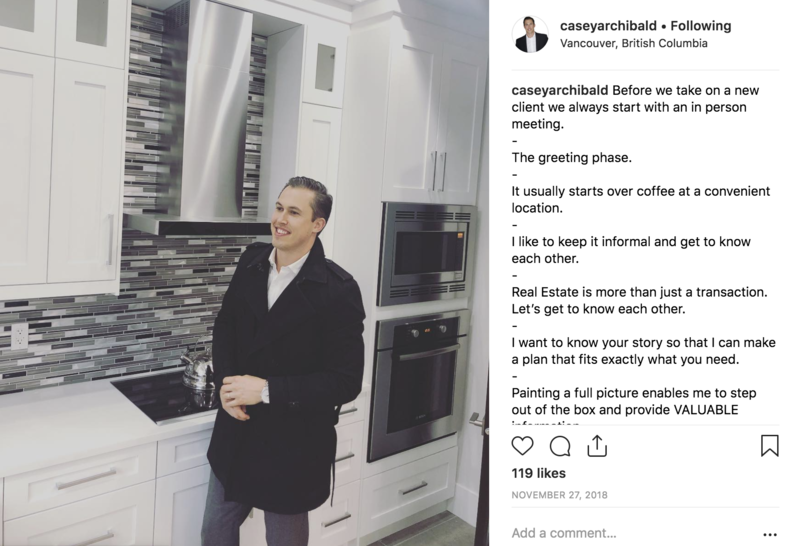 If you're in real estate, for example, you can use Instagram to prospect and grow your online presence. By going beyond just social media groups to actively share content, engage in conversations, and connect with potential customers, prospects will understand who you are and what you offer before your first conversation. Pro-tip: Only focus on social sites where your prospects are active. If potential buyers aren’t going to see your Pinterest pins, don’t waste your time. Instead, focus your efforts on the platforms with the most potential. 5. Take advantage of video. Prospecting through phone calls and email has been the standard for years. Unfortunately, this means the methods have become rather boring. 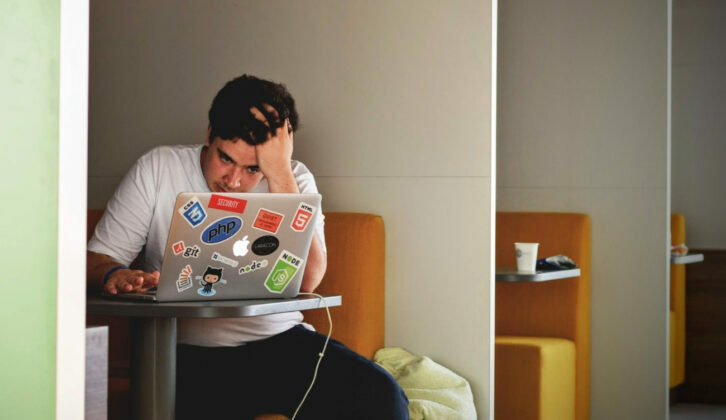 If you’re relying on phone or email to make a connection, you’re probably struggling to stand out. Video provide one pathway out of the expected, improving engagements and click-through-rates compared to text-based content alone. 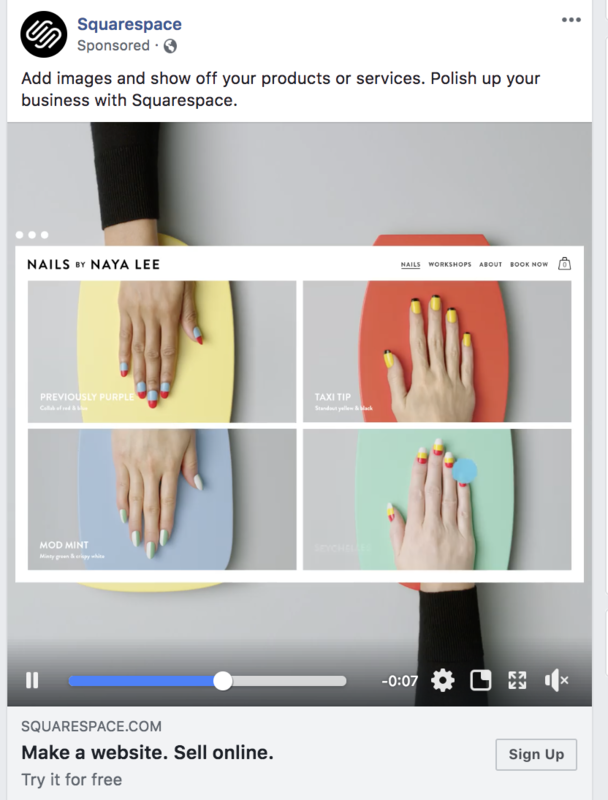 Try a "thumb-stopping" video as one of your sales prospecting tactics on Facebook. There are a variety of unique ways to use sales videos. Simple introductory messages can be shared across social media platforms or on a company website and are relatively easy and inexpensive to create. Product demonstrations or overviews are also a great way to improve engagements. Try to incorporate video throughout your entire prospecting process. Get creative about what you share, how you share it, and who you send it to. Pay close attention to the information your audience is connecting with and adjust your video strategy to continuously provide them with what they need. Customers are often hesitant to engage with sales professionals. If they feel like the salesperson is just trying to close a deal, they may not believe the product or solution will really fit their needs. In an effort to get around this suspicion, try this sales prospecting idea. Offer free consultations to help prospects better understand their solution options. Openly discussing the problems your customers face without a sales pitch will go a long way in improving your trust and positioning you as an expert in the space. Your free consultations only need to be about 20-30 minutes and can give you a full understanding of the prospect's needs. While you could use the consultation to explain how your products or services will help, don’t focus only on this one option. View the consultation as an opportunity to qualify prospects. Not everyone you speak with will fit your ideal customer profile. If they’re not a match, refer them on to a different organization that better suits their needs. 7. Stay connected with cold or warm leads. It’s not realistic to assume every lead you connect with will ultimately become a prospect and customer. In some cases, the lead just doesn’t have the capacity or interest to buy. However, in many situations, the timing just isn’t right. If you’re able to reconnect at the right time, that lead may transition into a high-quality, viable prospect. It’s important to maintain some kind of connection with both cold and warm leads. While you don’t want to spam them with too much information, a low-touch campaign that keeps them engaged will encourage them to reach out if they’re ever in need of your products or services. Identify the reasons why your leads may not be engaging, then develop a campaign to stay connected that addresses those needs. You may be surprised at when a lead decides they’re ready to take the next step. “Confidence is the key to success” may be a cliche, but that doesn’t mean it isn’t true. If you’re not confident in yourself, your brand, or the products or services you’re selling, prospects will notice. Something as seemingly small as a shaky voice or not knowing all your information could cost you a sale—and hurt your reputation. While some nerves are natural, if they’re holding you back from picking up the phone, it will slow you down. 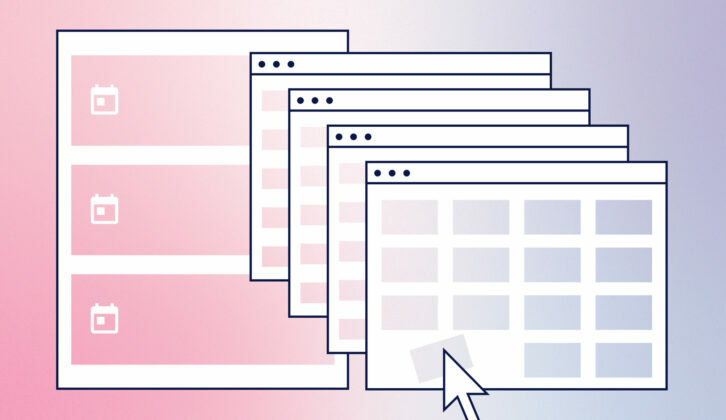 Make sure to spend ample time getting to know the ins and outs of each of your products and services, even if you’re only focusing on one area. Get confident about the offerings of your competitors as well, getting a full picture of where you fall in your industry. You should also look for ways to get out of your comfort zone, even if it has nothing to do with sales. Take up a new hobby, practice public speaking, or just start cold calling. The more you get familiar with putting yourself out there, the less your nerves will take over. Prospecting isn’t easy, but with a little creativity, it can be fun. There is no “right way” to connect with your sales prospects. It all depends on engaging in a way they find interesting. And in order to do this, you need to get to know your prospects, the challenges they face, and what catches their eye. Give these eight sales prospecting ideas a shot—but don’t stop there. Continue to refine your prospecting strategy to work as efficiently and productively as possible.